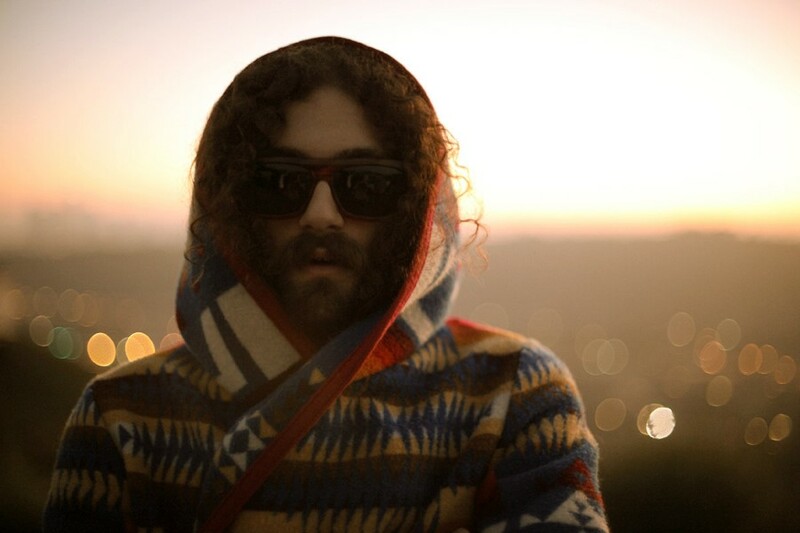 The Gaslamp Killer's Guide to L.A. I love living in Mount Washington. I don’t want to be in the middle of a chaotic city and I don’t think anybody does when they are trying to be creative. It’s not like the Hollywood Hills or North Hollywood, it’s families and the quiet life with the crickets. It’s a very creative place, sacred ground, there’s a spiritual energy here. Jonwayne is a super inspirational young dude who is getting a lot of love right now. Mono/Poly is not that much younger than us but he is has an amazing sound and Thundercat too. He is a freaking genius and his album is life changing. He’s been playing with these jazz greats since he was 15, so it makes sense. On a musical level he is levitating above the whole world. I go to a lot of vegan spots like Sage, Forage and Bulan, these Thai and Vietnamese restaurants that make you feel really great. I’ve been eating at a lot more of the vegan places in Silverlake and Echo Park since I changed my diet. It’s been a good choice. Of course Low End Theory at The Airliner, we also always go to The Echo and the The Echoplex and I’ve been checking out shows at this party called Lil Death, a collective of friends from Atlanta that came out to LA to start their night. I don’t remember what the club is called anymore because it has changed hands so many damn times but it is right under the bridge in Downtown LA on Sunday nights. A fantastic crowd of very weird rock. I go to The Do Over a lot too. There are not that many places to go, unfortunately for the music that I like but I try to support the community and go out to as many events as I can. My friend Masa from B-Music just opened a record store called Holy Mount Analog. I think it is just called Mount Analog but we nicknamed it Holy, just up in Highland Park. My friends just re-opened their store called Strictly Grooves which is also in Highland Park, a really cool privately owned record store. There are older spots in Long Beach and San Diego and still some secret spots which I am not going to give out the names for. We’re still trading records all over the place and keeping the vinyl vibe and movement alive.